Figuring out how to put the elements of the bathroom to work with a washroom renovations project can have a massive positive effect. 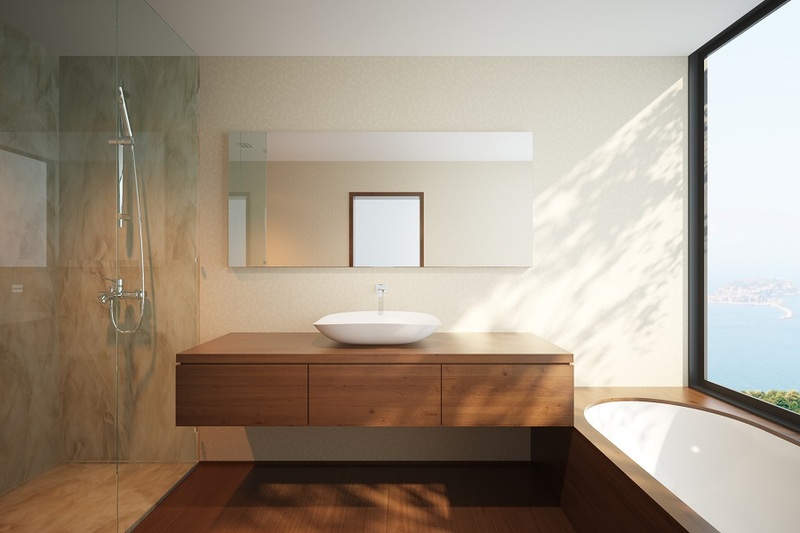 Let’s look at some of the tips and tricks that the average bathroom renovation company would recommend you apply to make the vibe more inviting and cozy. Many beginners commit the expensive sin of trying to change around the plumbing. Wherever possible, you should keep the plumbing in its original setting. Most honest bathroom renovations Calgary professionals say that changing around the plumbing will cause you an unnecessary expense. Not to mention, swapping the plumbing around the room can quickly turn confusing, which leaves you open to expensive mistakes. What type of flooring you should choose depends on your purpose. If you want to lower the risk of falls, you should pick no-slip tiles. On the other hand, homeowners who want easy care should choose natural stone tiles such as limestone. In the older homes, you often have 15-watt wiring that has witnessed crazy abuse over the years. Instead of simply swapping out the GFCI outlets, have an electrician rewire the bathroom with a 20-amp circuit that has plenty of outlets. The average Calgary bathroom renovation company will talk about how much importance this has. Decided to upgrade the showerhead to a multi-head shower? You may want to buy a larger water heater to guarantee you don’t overextend the hot water distribution. Pay attention to the FHR rating on the water heater because this tells you how much hot water it produces per hour. Unfortunately, the bathroom generates a lot of humidity, and the average bathroom renovations Calgary expert will tell you that wallpaper doesn’t do well in this environment. It starts to peel and look dirty and become a host for black mold. 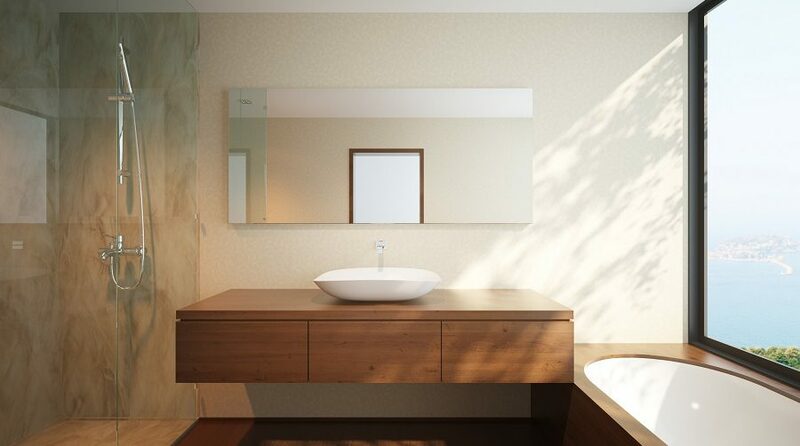 Hiring a bathroom renovation company can help you to cut down on many of these mistakes. However, every project requires that you have a well-drawn-out budget that guides the financial end of the renovation.